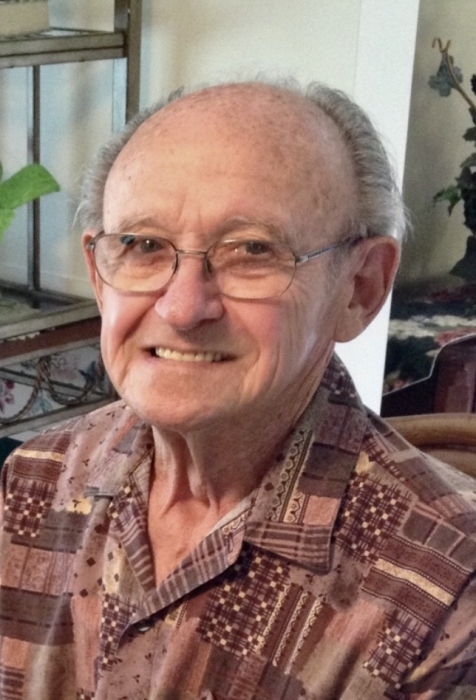 Alexander Simon, 85, of Bristol, passed away Thursday, March 21, 2019 at Hospice House in Elkhart. He was born on February 12, 1934 in Yugoslavia to Georg and Victoria (Dort) Simon. He married Magdalena Kaufmann on February 2, 1954 in Brazil. Alexander is survived by his children, Erika (Bob) Reese of Bristol, IN, Reinhold (Valentina) Simon of French Lick, IN and Guenther (Darla Maclemore) Simon of Elkhart, IN, his sister Katarina Faulstich of Brazil. He is also survived by his granddaughter Cathy Leonor and great grandchildren Lauren and Alexa Leonor. Alexander was preceded in death by his parents, his wife, his daughter Brigitte Simon, and his sisters, Julia Heipl and Barbara Bentzer and brothers, Johann Simon, Peter Simon and Josef Simon. Alexander was a loving and caring father. He loved to dance and enjoyed work on making his yard look great. He retired as a tool and die maker from Regal Mold. He was a member at St. Thomas the Apostle Church in Elkhart. Friends may visit with family from 4pm – 8 pm on Tuesday, March 26, 2019 at Stemm-Lawson-Peterson Funeral Home, 1531 Cobblestone Blvd, Elkhart. Mass of Christian burial will be on at 11am on Wednesday, March 27, 2019 at St. Thomas the Apostle Church, 1331 North Main Street, Elkhart, IN 46514. Burial will follow at Oakridge Cemetery in Bristol. Memorial contributions may be made to Alzheimer’s Association, 200 Turwill Ln Suite 6, Kalamazoo, MI 49006. Online condolences may be made to the Simon family by visiting Stemm-Lawson-Peterson Funeral Home website.